Through Augmented Reality (AR), the game allows players to catch, battle and train Pokemon that appear on their device screens as though in the real world. The App uses GPS to track the gamer's location. Pokemon Go has been tremendously popular, and the app owners have confirmed that businesses are now coming on board as sponsors so that Pokemon can be "found" in their stores, to increase foot traffic. 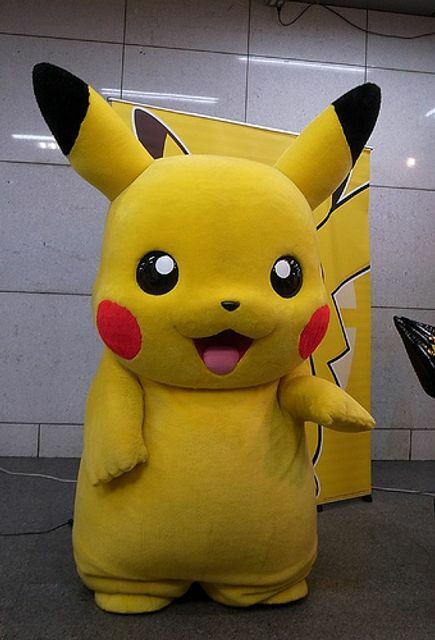 Who would ever have thought that Pikachu might come to the rescue of an ailing business? Niantic CEO Confirms Sponsored Retail Locations Are Coming To 'Pokémon GO' - a recent comment from Niantic CEO John Hanke to the New York Times confirms that yes, the company will be announcing details about sponsored locations inside Pokémon GO in the near future.